Ninex Affordable Sector 37C Gurgaon Bringing to you homes built with modern housing concepts and care, homes that are for the perfect living. RMG Residency Sector 37C Gurgaon is an affordable housing Scheme under Haryana Affordable Housing Policy, 2013 notified vide Notification No.PF 27/48921 dated 19.08.2013. Ninex Affordable housing Project in Sector-37C Gurgaon and developed by RMG Developers Private Ltd (A Ninex Group Company).Ninex Affordable Housing Project Sector 37C Gurgaon has 5 acres Residential Housing Project. RMG Group already successfully delivered Commercial Project Ninex City Mart Sohna Road & Ninex Time Center, Business Park Golf Course Road, and Residential Housing Project Ninex City Sector-76 Gurgaon projects in Gurgaon. 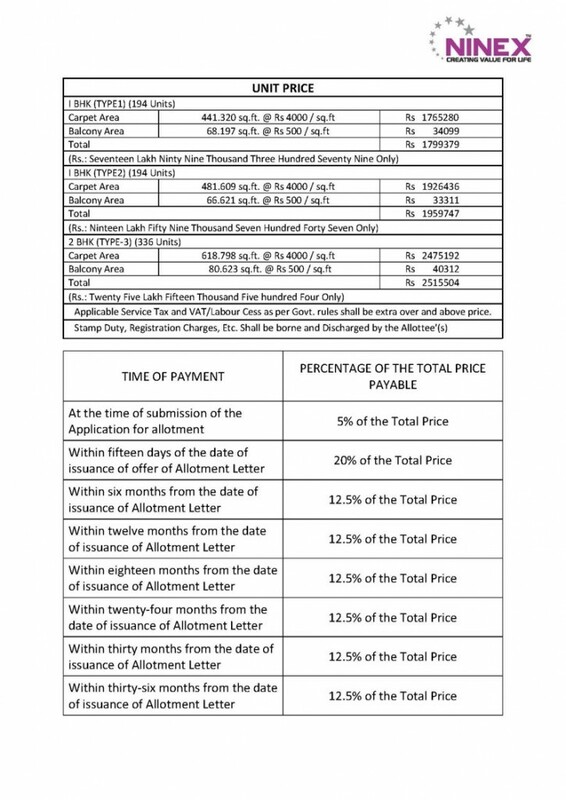 Ninex RMG Residency Affordable draw result announced in presence of Town & Country Planning Haryana. The structure designed for highest considerations of Zone IV. Green Landscaped area with manicured lawns. Creche/ Convenience shopping within the complex. 2000 Sq.ft Community Center for family gatherings/ Small Functions. Eco-Friendly Environment with Rain Water Harvesting System. Automatic Lift/ Service Lift with 100% Power Backup. Fire Fighting System as per National Building Code. 5 years Maintenance Free after possession. Sector 37C is located 1.9 km to the right of Hero Honda Chowk. Very Short distance from proposed ISBT & Metro Station & 20 km from IGI Airport. Approx. 10 minutes drive from IFFCO Chowk & 20 minutes from IGI Airport. Well connected to 150m wide Northern Periphery Road through Basai Road. Surrounded by fully occupied Residential Sectors- 9,10, 10A. 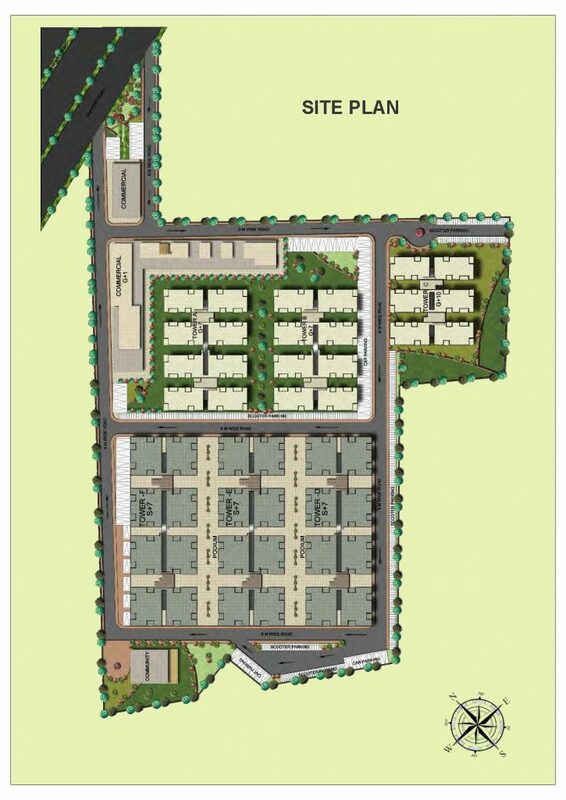 Located on 2 sided 60 Meters wide Approach road of Sectors-9, 10, 10A, 37C & 37D. Approx 25000 residential units are expected in adjacent sectors including 37C & 37D.